Shri. Ravi Subramanian is described as the ‘John Grisham of banking’, by the Wall Street Journal. The author is an alumnus of IIM Bangalore and is currently the head of a leading financial institution. Till date the author has five bestselling commercial novels to his credit. Shri. Ravi Subramanian has won the Crossword book award for The BANKSTER in 2012. Being a banker the author has a unique insight into the industry he writes about and a flair for spinning intricate plots that keep readers on the edge of their seats The authors first novel - If God was a Banker has won the 2008 Golden Quill Readers Choice Award and recently, ‘The Incredible Banker’ has won the 2011 Economist-Crossword Book Award in the ‘Popular’ category. 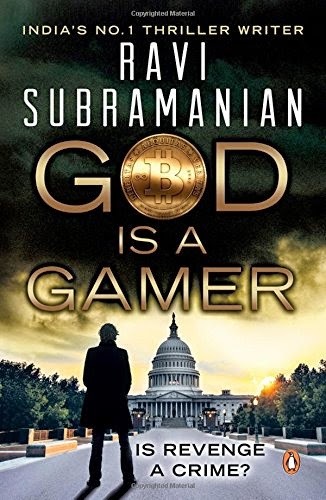 If God was a Banker (2007), Devil in Pinstripes (2009), The Incredible Banker (2011), The Bankster (2012), Bankerupt (2013) and now the - ‘God is a Gamer’, The latest book by Shri. 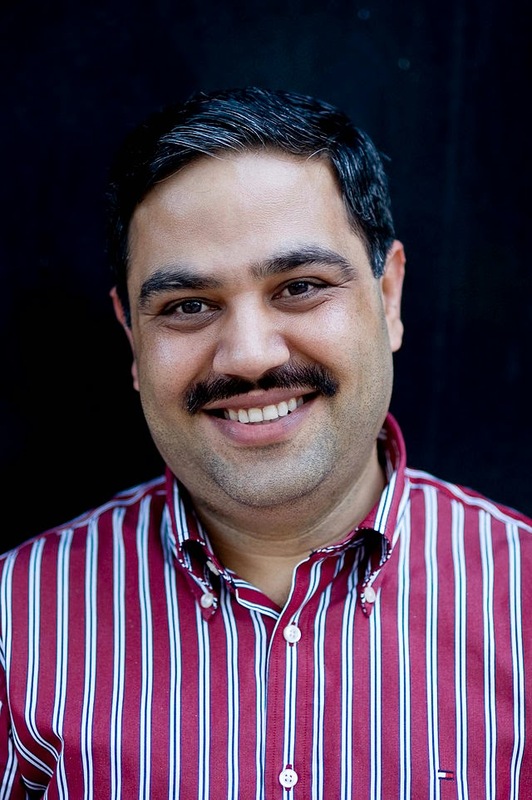 Ravi Subramanian, released on September 12, 2014. I became a huge fan of his books when I first read If God was a Banker, and to my surprise, I completed it in a day. Similarly, when I got this book, I finished it in a day. In my opinion, this is his best book till date I have read. In his earlier novels the author has dealt with banking and education. However, this time it looks into the cyber crime with banking which has become a matter of great concern all over the world. The novel is a thriller for the new generation and a book with loads of information on the good and bad sides of electronic media and plastic money to the older generation of readers. The author has woven an excellent master plot that will keep you engaged till the end. The various characters he has created have equally important role to play. The basic plot is strong and the sub-plots help in strengthening it. The book – God is a Gamer’ is well written by the author. The chapters are short and hence keep the readers engrossed. Throughout the story, the reader will guessing and wondering as to what is going to happen next. The author thus manages to keep the suspense till the end when the entire plot unravels in a brilliant ending. In my opinion the author has really done a great job. The story is an excellent plot for a Bollywood movie of todays genre.